Despite a downward trend in car theft over the last decade, more than 750,000 vehicles were stolen in 2016.1 That’s more than one car per minute in the US. And while there’s a lot you can do to prevent your car from being stolen, a determined car thief can work around most preventive measures. If you have a GPS vehicle tracker installed somewhere on your stolen vehicle, authorities can recover your car quickly, minimizing your losses. That said, GPS vehicle trackers aren’t just useful for car theft. They also allow you to keep an eye on your loved ones so they can stay safer on the road. Below we’ve handpicked a few of our favorite GPS vehicle trackers for every type of use. 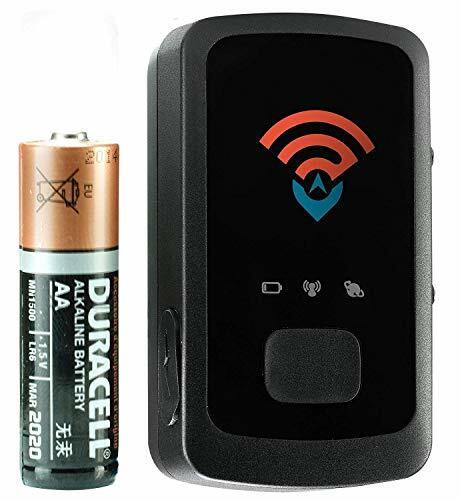 There’s a lot to like about the Spy Tec GL300 Mini Portable GPS Tracker, which explains why it’s the most popular GPS vehicle tracker on Amazon. Although the $25-per-month subscription fee is a bit steeper than other options, the device is remarkably compact and extremely accurate. In fact, Spy Tec claims its tracking data is accurate to one meter. Dimensions: 0.9 in. x 1.5 in. x 2.7 in. The Optimus 2.0 comes with a seamless mobile app (available for both iPhone and Android) that lets you set geofences and create alerts for speeding. Unlike most GPS vehicle trackers, the Optimus stores unlimited historical data. 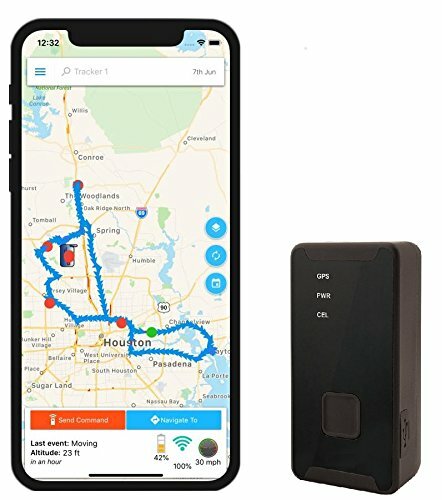 This is a smart GPS tracker with a strong reputation for reliability. Dimensions: 1 in. x 1.5 in. x 3 in. 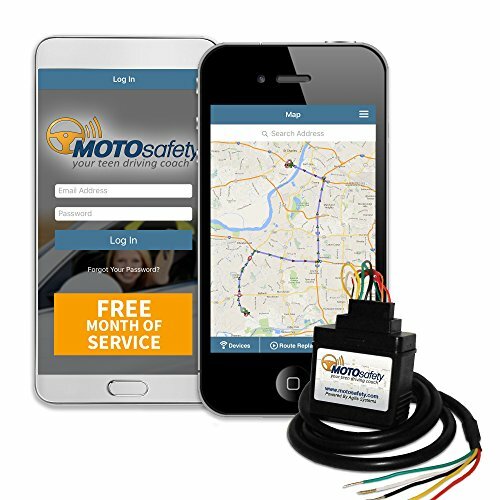 If you’re looking for a GPS vehicle tracker for your teen, look no further than the MOTOsafety Wired 3G Car Tracker. With its driving courses and data-driven report cards, the device will not only help you keep an eye on your young driver but also teach them how to be safer on the road. And while it’s not the most sleek GPS tracker on our list, its wired connection means you’ll never have to worry about the battery dying. Dimensions: 1 in. x 2.1 in. x 1.8 in. 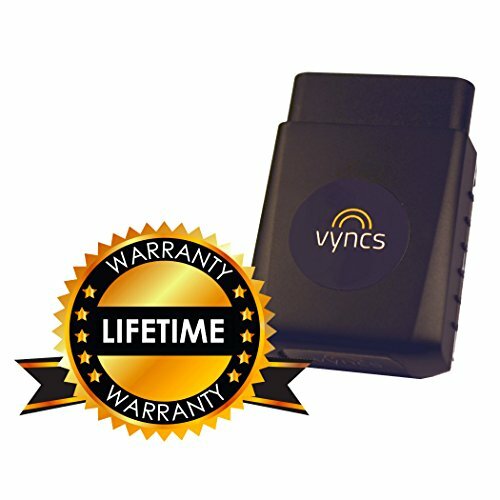 If you don’t want to pay a monthly premium, you might like this Vyncs tracker. Just pay for the tracker and you’ll get a full year of complimentary 3G coverage. We also like what Vyncs does with your driving data. You’ll get driving scores, tips for safer driving, and a pretty accurate real-time tracking feed. The Vyncs isn’t perfect, though. Many users claim the setup is clunky, and the tracking sometimes misfires in the form of dropped coverage or false event notifications. Plus, if you use this device for longer than one year, you’ll have to start paying an annual subscription fee. Dimensions: 2.6 in. x 1.7 in. x 0.9 in. GPS tracking laws are relatively vague, and they vary greatly from state to state. While it’s perfectly legal to track your own vehicle, you should research local, state, and federal laws before you track someone else’s vehicle or personal property. Even if you don’t see any laws directly related to GPS tracking, it’s a legal gray area, so it’s always best to get consent before using these devices. If you’re looking to make the roads safer for you or a loved one, or if you simply want to add an extra measure against car theft, there’s no shortage of GPS vehicle trackers that can get the job done. Do you have experience with any of the above trackers? If so, we’d love to hear your thoughts in a comment below.